It’s officially that time of the year, when all things autumnal introduce themselves into our world. The crisp air, the changing colors of the leaves, and the shortening of the days are all signs of the upcoming fall season. Whether or not you associate sensory input with seasonal change, there is certainly a feeling we all get around this time of year. For me, the start to a new academic year provides a burst of energy. It’s as if the universe is letting me know that an exciting new semester is upon us, and to ready myself for the whirlwind of activity that is to come. To-do lists and calendars begin to fill up, and new projects and opportunities await around every corner. "You have to rage against the machine of an unsustainable calendar." With so much to do and so little time, it’s easy to become overwhelmed and stressed. In the blink of an eye, you can find yourself over​committed and stretched too thin. The question is, how do we overcome feeling overwhelmed? It starts with ​being ​responsible with your bandwidth and time management. The truth is, only we have the power to overcommit. There is a beauty in understanding your bandwidth, and knowing when to say “no”. Start with acknowledging that there is a choice in the matter. We have the choice to decline, delegate or at the very least, negotiate deadlines and timelines. 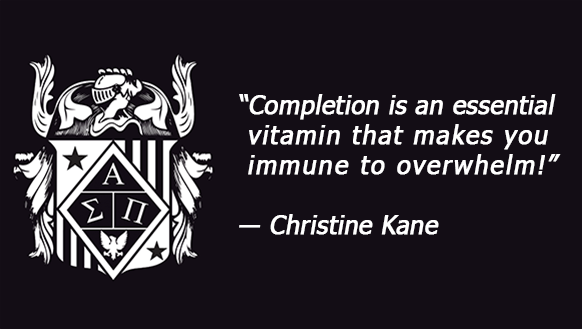 This month, I encourage you all to slowly ease into the new semester and not overcommit. However, should you find yourself in a place where you’ve done just that, remember that you have control over your environment, responsibilities and outcomes. I wish you all a peaceful and relaxing transition as you settle into the fall semester. 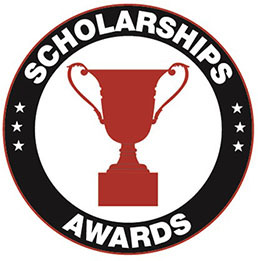 The Fall 2016 submission period runs from Thursday, September 1, 2016 through Monday, October 31, 2016 at 11:59 p.m. EST. 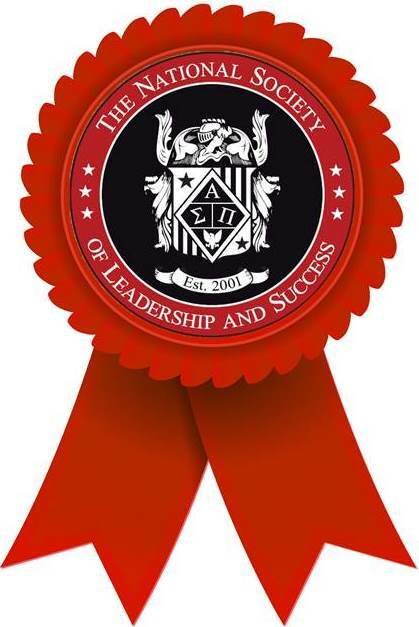 Bevill State Community College is one of the newest chapters of The National Society of Leadership and Success in the state of Alabama. “Our involvement in The National Society of Leadership and Success is another way that we are enhancing the student experience at Bevill State. 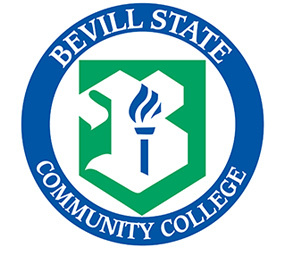 I am excited about all the opportunities involvement in this organization will bring to our students,” said Dr. Larry Ferguson, president of Bevill State Community College. 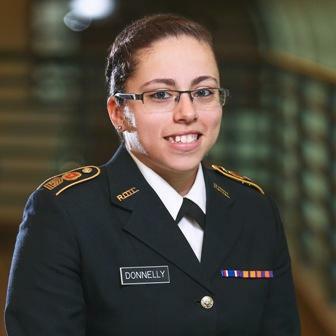 Jacqueline Donnelly, NELA recipient, Excellence in Service to Students awardee and Executive Board Member of the Society chapter at the University of Michigan-Dearborn, was one of 50 students selected to U of M-Dearborn's newest class of Difference Makers. 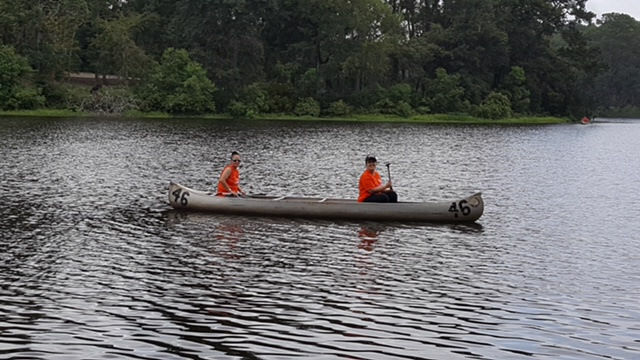 Amanda Coglianese and Christine Warner, Sam Houston State University Chapter President and Vice President, respectively, participated in a leadership development service event on August 22nd, and hosted an executive board retreat on August 26th. 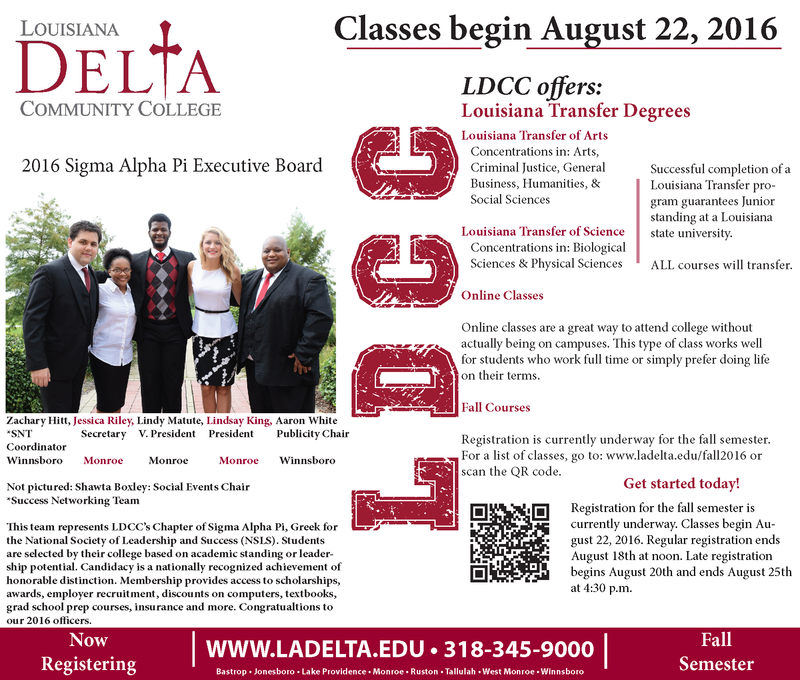 On Wednesday, August 17th, the Society chapter at Louisiana Delta Community College was featured in the local newspaper, highlighting its new 2016 Executive Board. In an age of fast-paced lifestyles and heightened commercialism, everywhere we turn is a demand for our attention. On top of the information overload, we are working longer, and taking less time off. The result? More stress and less time to ourselves. Juggling between work, family and our personal needs, it’s easy to get sucked into the never-ending list of to-dos, and we end up feeling overwhelmed and stressed. This article looks at eight simple stress management techniques to overcome this sense of overwhelming anxiety in order to live a more relaxed and stress-free lifestyle. Click here to continue reading.